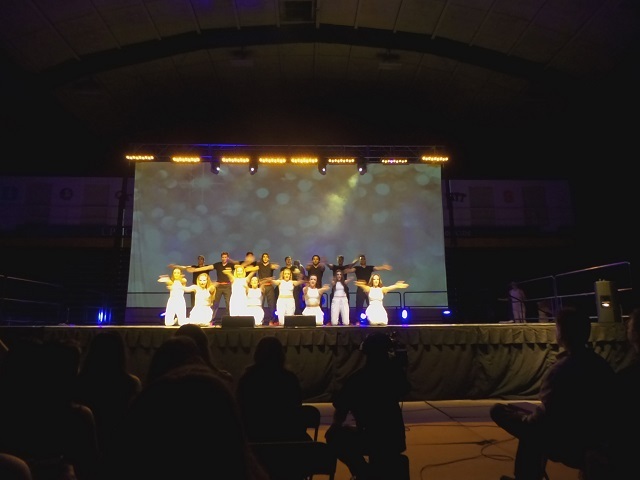 On a Friday night of April 01, 2016, Chi Omega sorority and Sigma Chi fraternity won the Pitt Greek Sing 2016 competition. The competition was held to raise money for the Children's Miracle Network of Children's Hospital. "Cleopatra's Chi Omega's Orbit TKE's Tough Egyptian /Entity Keeping Kappa Sigma's Soil!" Video: Sororities Seek Sisters Benignly Bringing Them to Amos Acceptingly!